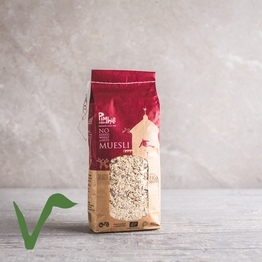 Traditional porridge, muesli and handmade granola. 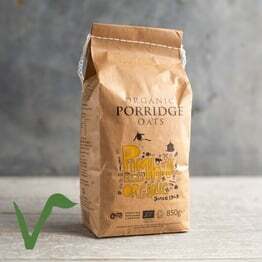 Wholesome, tasty organic breakfasts made easy. 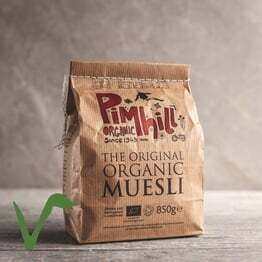 Organic porridge oats and muesli from Pimhill, along with our own hearty organic granola.